Ocado-owned Fetch will begin developing a 'WhatsYapp' motion-sensing device that aims to let dog owners know what their pet is thinking. The online pet store will make its foray into canine wearables using smartband-style technology that analyses a dog's sounds, its movements and activity. The idea is to give obsessed dog owners an insight into their pet's behaviour. The device will attach to a dog's collar and comprises an in-built microphone, and sensors that record body position, time and location data. Low-energy Bluetooth stickers will be provided with the collar and can be attached around the house to help track the dog’s movement. 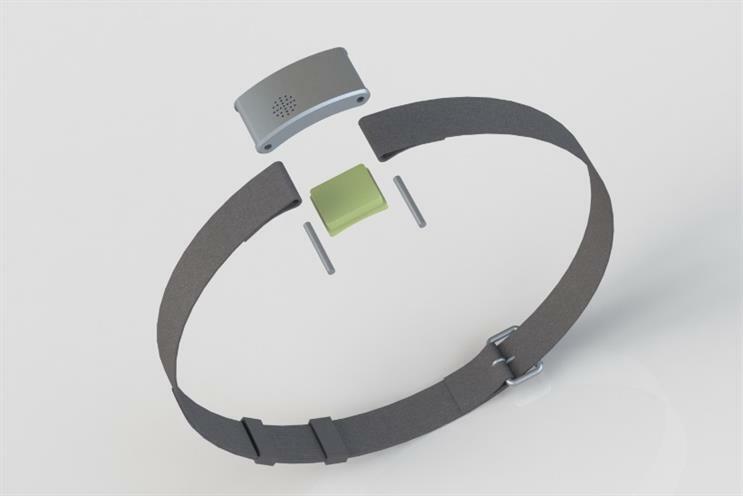 The collar will connect to both the owner’s smartphone and the home’s wi-fi in order to communicate the information. Fetch head of commercial Rachel Comerford said the ecommerce site will be "working closely with tech and engineering experts to develop a WhatsYapp prototype". Fetch is investing in the device after it won a public vote, which asked consumers to vote on their favourite pet-related technology concept. WhatsYapp was chosen over two other concepts including ‘CatQuest’ and ‘PetPounds’. CatQuest is an interactive 3D projection ‘gamestation’ for cats that turns a home into a playground for cats. The PetPounds also featured smartband technology to monitor the interaction between children and their pets. The idea is to reward children for responsible behaviour such as walking or playing with their pets.